In October of 1952 Smith Brothers Service Station began serving the citizens of the lower York County area. 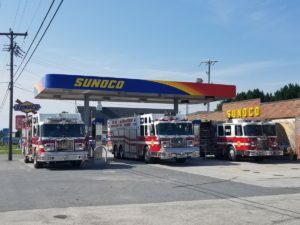 Smith Brothers began fueling vehicles with Sunoco fuel and did vehicle repairs. 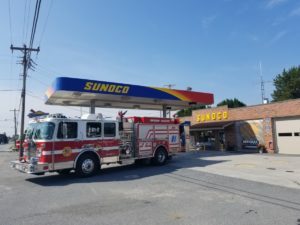 Today is the last day for nearly 65 years Sunoco fuel will be dispensed in Shrewsbury at Smith Brothers. It should be noted the Smith Brothers Service Station and Towing as well as their Notary service continue to operate. 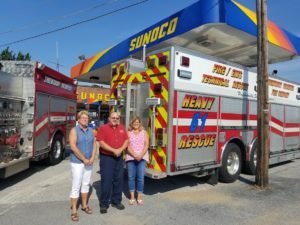 They remain a AAA towing agent and will still service your vehicles when needed however Sunoco gas is done. 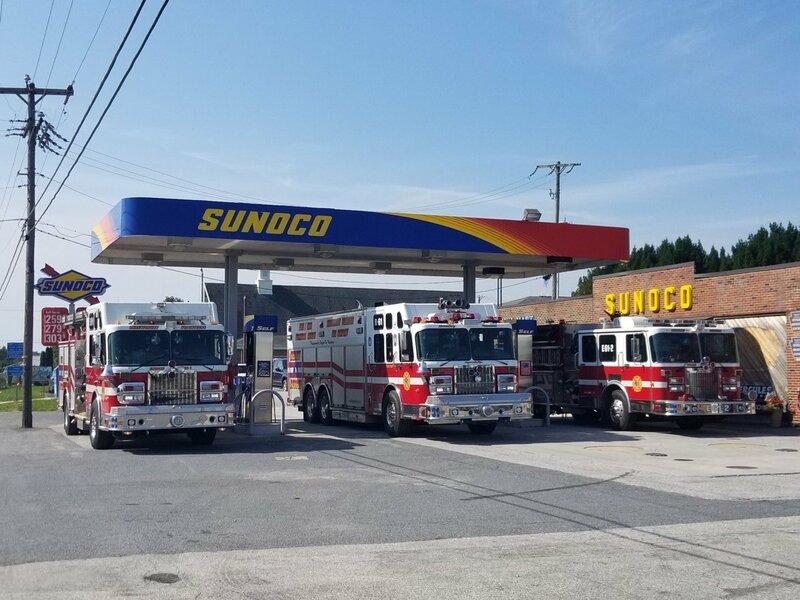 The Sunoco Corporation has decided Smith Brother’s operation is too small for their interests even though the station does a great business. 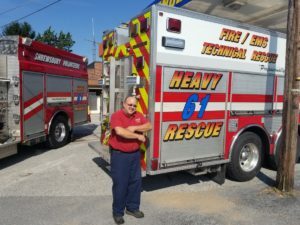 The Smith Family have done a great job in serving the community through the gas station, Mini Mart, Notary and the service/towing departments. 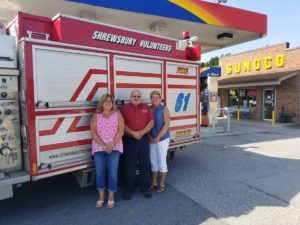 Shrewsbury Volunteers has been a strong supporter of this local business and we wish their fuel delivery and store would remain open…… Well, you know what they say about wishes. They might come true. The word from management at Smith Brothers is they will be back in the fuel and Mini Mart business very soon. 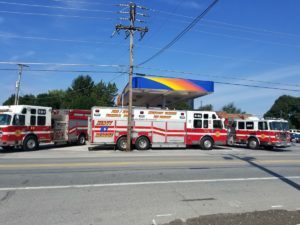 Carroll Independent Fuel has negotiated a deal with Smith Brothers to reopen the fuel and store part of the gas station. The time frame is still being worked out however fuel and store goods are coming back asap. Today Smith Brothers closes the fuel and Mini Mart portion only of their business but in the very near future it will reopen. Please continue to support this fine family oriented local business as they transition from Sunoco fuel to Carroll Independent Fuel. Remember, the service station, towing and Notary Service continues to operate. Good Luck Danny, Julia and Jane in keeping your business an important part of our Shrewsbury family.